Take your cherished memories to the next level with the Pixma iP8720 Crafting Printer and print wirelessly from a Wi-Fi-enabled computer. 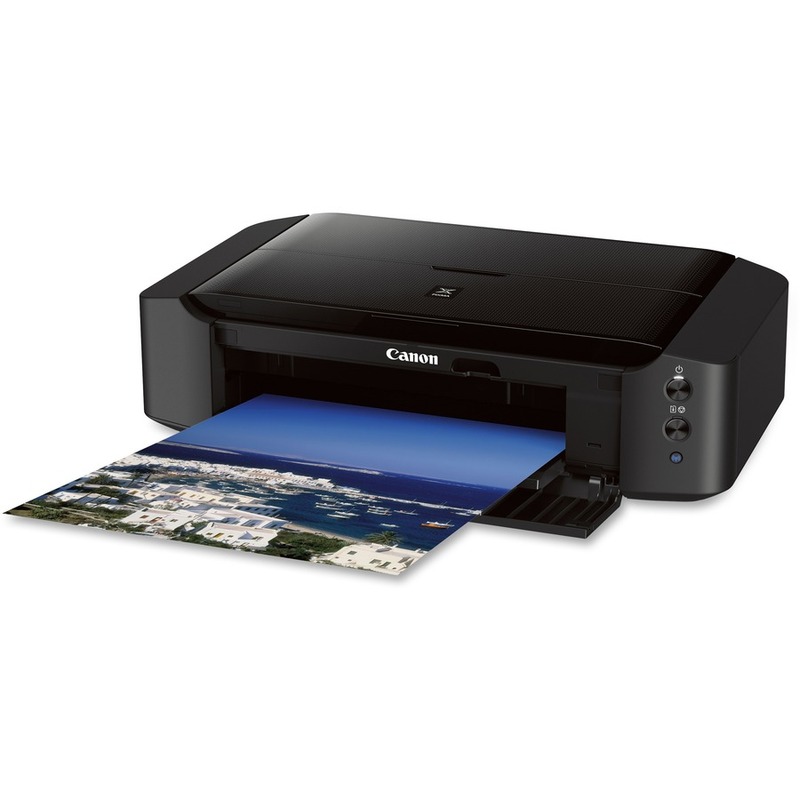 This wireless photo printer allows you to print stunning borderless photos up to 13"" x 19"". With a six-color ink system, including gray ink, and 9600 x 2400 maximum color dpi, the resulting detail is amazing. Pigment-based black ink produces exceptionally crisp text. Full-photolithography Inkjet Nozzle Engineering (FINE) with a patented printhead fires ink droplets as small as 1pl. 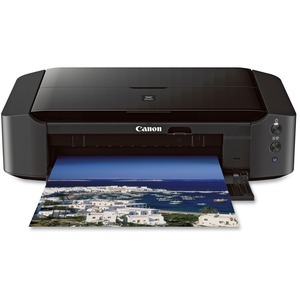 Print a vibrant, borderless 4"" x 6"" photo in approximately 36 seconds. Print 14.5 black/white images per minute and 10.4 color images per minute. This system combines enhanced FINE printhead technology with select genuine Canon photo papers and inks for beautiful photos that will last up to 300 years when stored in an archival-quality photo album. 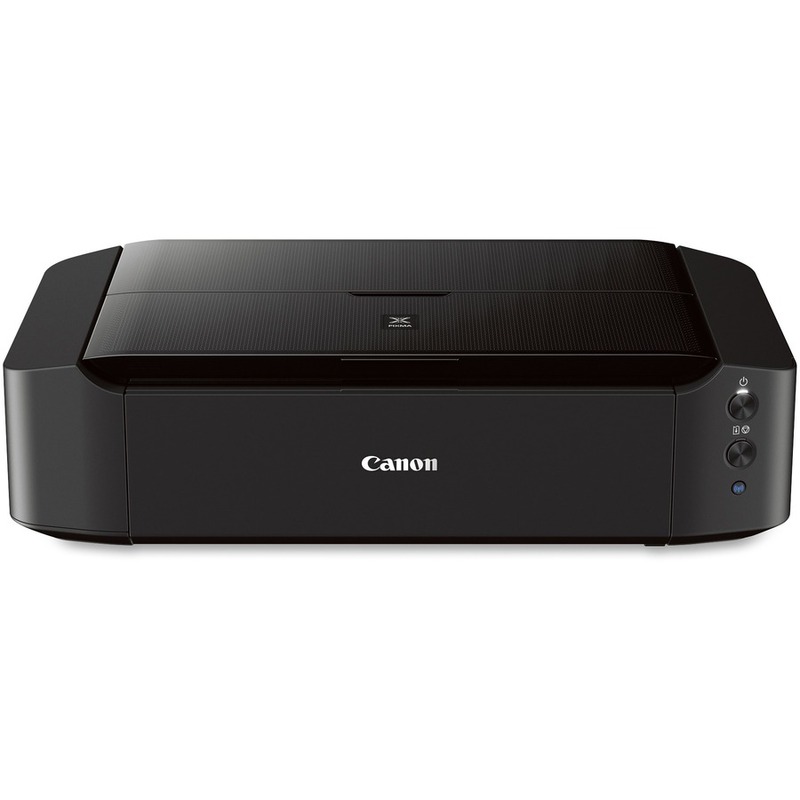 Printer also features Hi-Speed USB, CD/DVD printing, Auto Power On, 80KB buffer Ram and a 150-sheet auto feeder. Maximum Print Size - 13" x 19"
Additional Warranty Information 1-Year toll-free technical phone support.